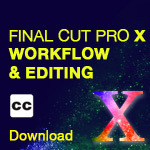 Larry Jordan announced that his “Final Cut Pro X - Workflow & Editing” training series, as well as “Final Cut Pro X – New Features,” are now closed captioned. Jordan took this unusual step after conducting a training seminar at Gallaudet University in Washington, D.C., the world leader in liberal education and career development for deaf and hard of hearing students. We are delighted to see Larry Jordan add Closed Captions to his training series. 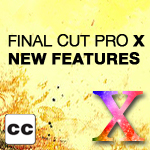 It is exciting to think about all the people who will now have access to learn Final Cut Pro X from such an innovative trainer. "Taking on a captioning project this large takes commitment," said Mandy David, President of JFD Communications. 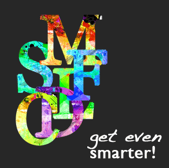 "I'm proud of my captioning team for the attention to detail on this challenging project. 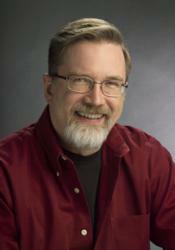 We are delighted to see Larry Jordan add Closed Captions to his training series. It is exciting to think about all the people who will now have access to learn Final Cut Pro X from such an innovative trainer."